Want to change your life? Scoop it, shake it and drink it! Don't be surprised when you wake up tomorrow craving this phyto-nutrient packed super-food blend! 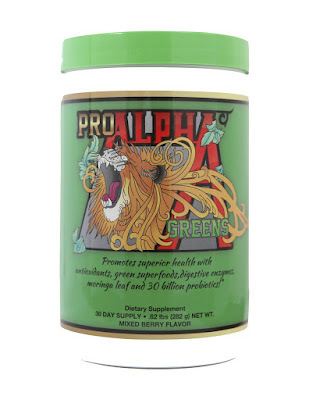 Pro Alpha Greens is the pinnacle of nutrition! Your body will start using the real antioxidant super-power, digestive enzymes, amino acids, and probiotics immediately. 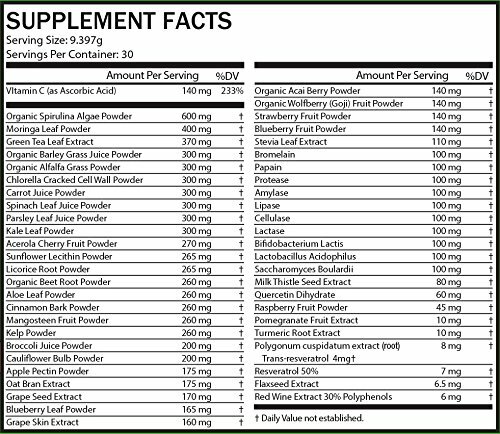 The combination of these ingredients culmanizes in what we believe is the best green super-food on the market today! Once you try Pro Alpha Greens we promise you will never need to search for another greens supplement again! 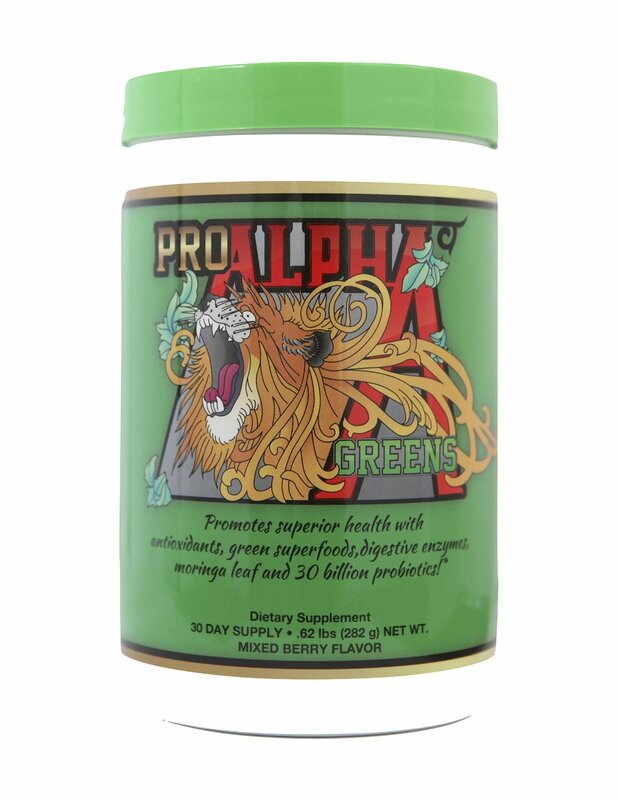 Try Pro Alpha Greens Risk Free With Our 100% Satisfaction Guarantee! 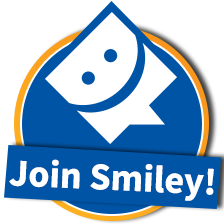 BUY TODAY And Change Your Life! I have heard a lot about drinks like these, and it was something I wanted to try. All of the great super foods, vitamins, minerals, and other goodness that are packed into this powder is exactly what my body has been needing. I will first say that I am not a fan the flavor. But I charge through it and drink it because I know that it is quite beneficial to me. It does have a bit of a sweeter taste than what I was initially expecting. I honestly thought it would taste like hay, but it didn't. It's just got quite a natural flavor to it. Hard to explain. I make a drink using this in the morning, and it helps me kick my day off right. I wish that the container was a bit different, because this powder tends to easily get everywhere. I have since put this in a large zip lock bag, and it makes accessing it, without powder flying everywhere much easier. Overall though, I quite like this, and I appreciate all the benefits that it is giving my body!